We will learn in depth the history of the Reales Alcázares de Sevilla. This monument keeps many stories and details that would be very difficult to know without a local guide. We propose you to come and travel the history of Almohades to the current kings and surprise you with the oldest active Royal Palace in Europe. When Let's finish the tour, you can stay to relax in its incredible gardens. 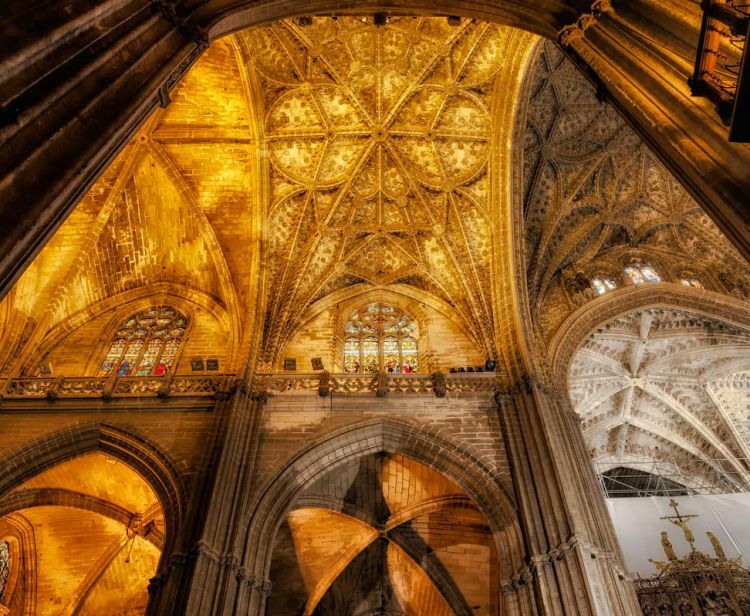 You cannot miss this tour during your visit to Seville. Additional headphones € 1 per person if the group is greater than 8 people. Cancel your reservation up to 3 days before departure to obtain a full refund. It is recommended to wear comfortable shoes and bring umbrellas, in case of rain. 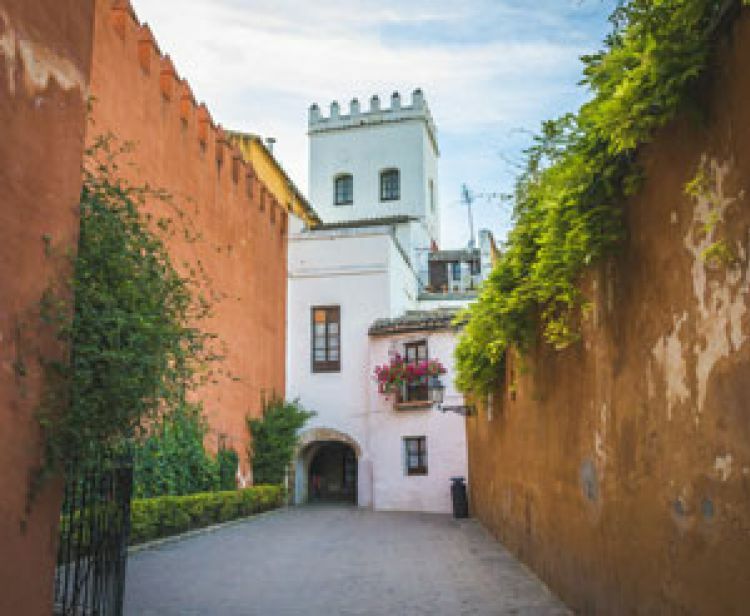 The Alcazar of Seville has been the setting for the shooting of the Game of Thrones series.